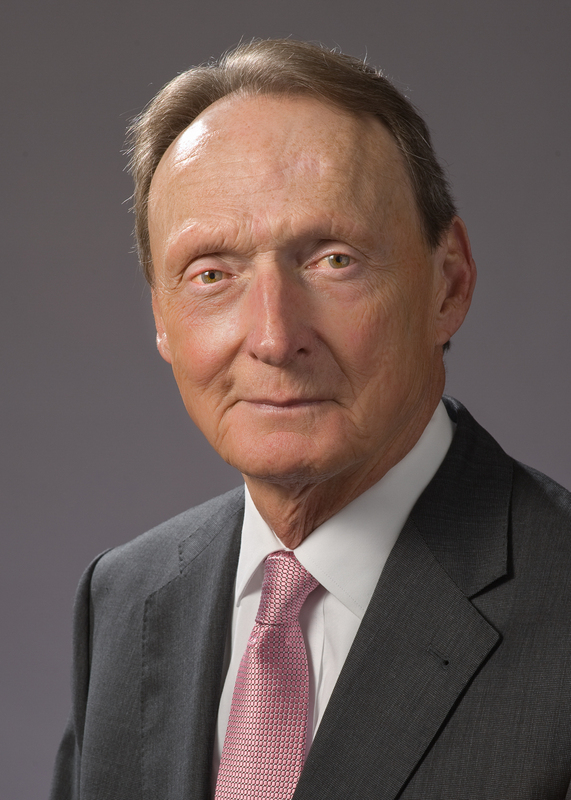 Earlon L. Seeley, Jr., is a founding partner of the law firm of Pellegrini, Seeley, Ryan & Blakesley, P.C. He has practiced personal injury and workers' compensation law since 1972, when he earned a Juris Doctor degree from Boston College Law School. Within the scope of personal injury law, Attorney Seeley has concentrated his efforts on behalf of victims of medical malpractice, product defects and construction site accidents. He has successfully settled a large number of serious personal injury claims, many in excess of $1 million. Attorney Seeley has lectured at and served as chairman of numerous personal injury and workers' compensation seminars for Massachusetts lawyers. He is a member of the Hampden County Bar Association, for which he served as co-chairman of its Workers' Compensation and Social Security Subcommittees. As a member of the Massachusetts Bar Association, he served on its Executive Committee on Workers' Compensation. He is also a member of the American Trial Lawyers Association as well as the Massachusetts Academy of Trial Attorneys, for which he currently serves on the Board of Governors. Over the last decade, Attorney Seeley has been selected for inclusion in the annual publication, The Best Lawyers in America. 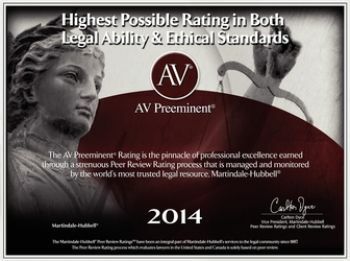 He also carries the AV rating, the highest rank awarded, in the peer review publication, Martindale-Hubbell. Attorney Seeley has been named by a vote of attorneys across the state for inclusion in the publication "Massachusetts Super Lawyers", a listing which was also published in Boston Magazine. He is admitted to practice before the state and federal courts of Massachusetts, the Massachusetts Department of Industrial Accidents, and the Social Security Administration.